Understand today's financial news in 3 minutes. For free.<br/> Financial news for our generation. 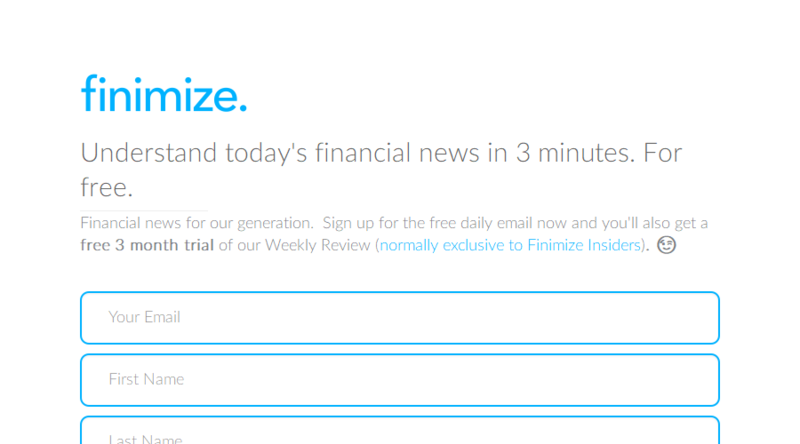 Sign up for the free daily email now and you'll also get a free 3 month trial of our Weekly Review (normally exclusive to Finimize Insiders).